artistic discipline that prepares students for college and career. When our students take art classes within AMP they learn skills in multiple art fields. Students interested in visual art may explore the arts through several different mediums, including 3D, 2D, and digital media. These experiences will prove useful in every students' future endeavors, whether they decide to pursue a profession in the arts or elsewhere. 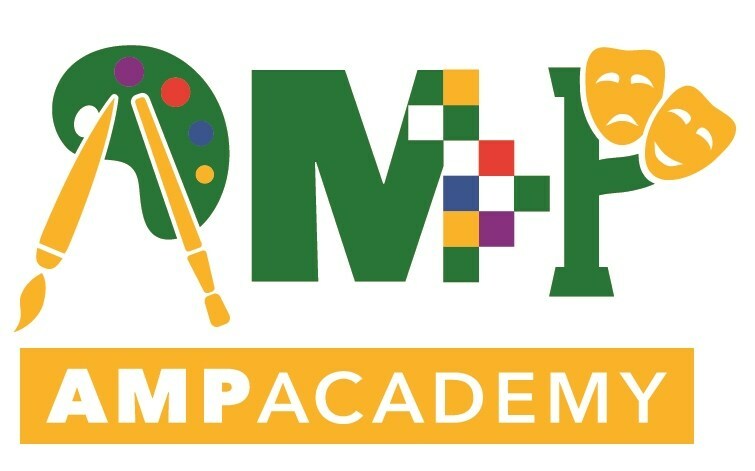 When students take performing arts classes with AMP academy they will have the chance to participate in performances and entertainment at Monterey High School. They will also have opportunities to watch several shows and performances on AMP field trips. These experiences will help students discover different performing techniques. The courses will help students seek to accomplish their career in the performing arts. Please visit our website at www.academyamp.com to explore what's new!